Call (860) 225-9178 or complete form to get this offer! 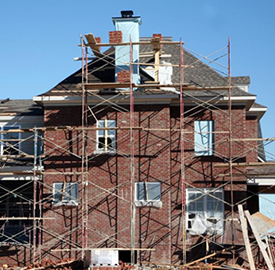 Expert masonry services in Granby, Connecticut by Creative Masonry & Chimney are available for both residential and commercial settings. Our expert masons offer new construction, building, brick repair, and can work with thin stone veneer, or stonework. We offer skilled masonry services in Granby, Connecticut for the effective renovation of your chimney. We always make sure to use high-grade building material. We offer exclusively skilled professionals for the replacement of the damaged and crumbling cemented seams of your masonry structure. brickwork as good as new. Whether you have structural damage to your brick wall or your brick wall has undergone regular wear and tear over time, we can offer the replacement of your whole brick structure as well as repair of your brickwork. Our skilled masons have years of experience and advanced training in both replacement and repairing of brickwork. Our experts work closely with you make an informed decision based on the condition of your brick structure and your budget. Rest is assured that your desired masonry work will be completed in an efficient and timely manner. 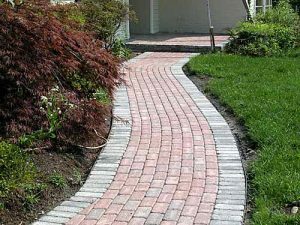 At Creative Masonry & Chimney, we offer expert interlocking paver installation and repair in Granby, Connecticut. Our masonry experts are experienced in installing and repairing all kinds of paving materials including brick and concrete. When it comes to paver installation in Granby, Connecticut, our skilled masons can deliver stylish and colorful paver with a pattern that will surely capture the attention of your guests and visitors. We offer both brick and concrete paver for all kinds of residential and commercial properties. We have a vast experience in building an extensive range of different kinds of driveways, sidewalks, steps, pool decks, and patios. We help you choose the right kinds of material that is resilient against kinds of climate conditions and will not require costly frequent maintenance. Creative Masonry & Chimney takes pride in being the most trusted masonry contractor in Granby, Connecticut. 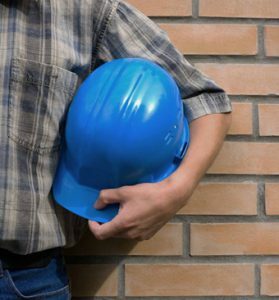 We have maintained a strong reputation in masonry services by providing our clients with innovative masonry designs, project planning, and excellent workmanship, best quality building materials, affordable pricing, and fully dedicated customer support along with the every masonry project we have delivered. Regardless of how big or small a masonry job is, we go great lengths to deliver as per your wants and need assuring 100 % client satisfaction. We make sure to fully comply with the industry health and safety standard. We are OSHA certified masonry contractor in Granby, Connecticut with an A+ BBB rating. Stone masonry and veneers services are being provided by us in Granby, Connecticut for giving your area a phenomenal touch of stone work. 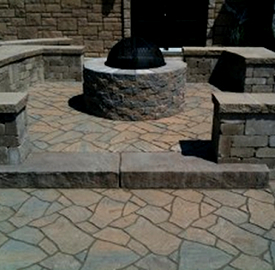 We provide fire pits, fire place, facades, and stairs for your outdoor to have a new look. We have an expert team of professionals who know what will enhance the look of your area. We provide best stone masonry and veneer services in your town Granby, Connecticut. Call Or Email Today For Prompt Service and Free Estimates! Price Includes A Safety Inspection! BE THE FIRST TO GET NOTIFIED OF NEW PRODUCTS, SPECIALS, COUPONS AND MORE!